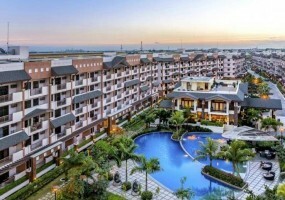 DMCI Homes Leasing Services is dedicated to offer condo lessees the best living options and to provide condo owners a hassle-free way to rent out their properties. This is the most convenient place to start your property search. Get expert real estate advice and discover your new home here! 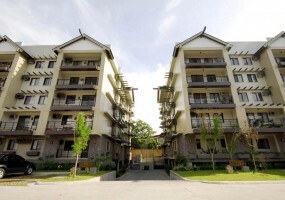 DMCI Homes Leasing Services Empowers your Property Investments. Experience the life of being more than just a resident. 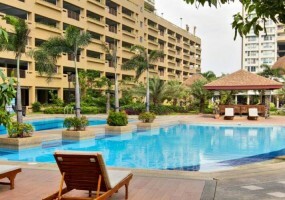 Enjoy vertical living that marries the luxury and convenience of resort-inspired properties and amenities. Take your pick among our accessible locations. Lease your way to the greater side of life. "We later realized that at DMCI, the showrooms are not show-offs, but a teaser of greater things to expect in real units to actual homes. 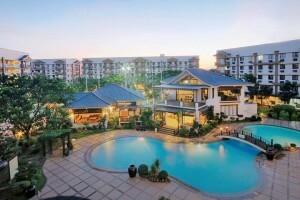 Stellar Place has altered the landscape of Visayas Avenue. 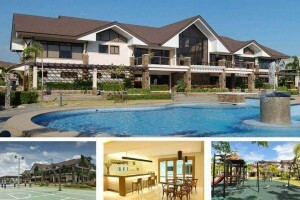 It is now the most prominent and the most prestigious community development that adds to the vibrancy of Visayas Avenue. 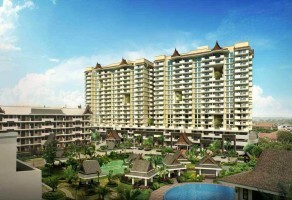 DMCI Homes delivered what it has promised." 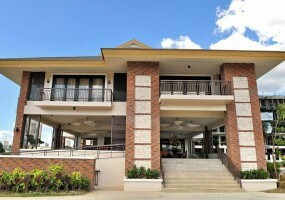 Looking for an accessible location and a friendly environment to live in? Let us help you find the perfect space. Rent venues. Celebrate life’s best moments in worthwhile avenues. Get affordable and well-maintained event spaces now!